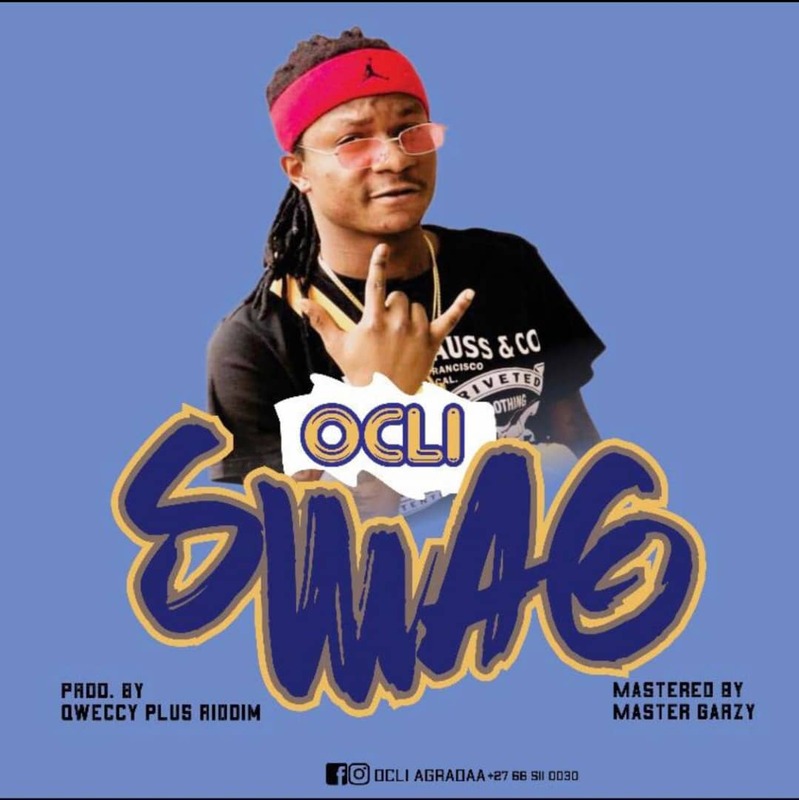 The Agradaa Movement President - Ocli dishes out this hot banger for the street. He dubbed it "Swag". 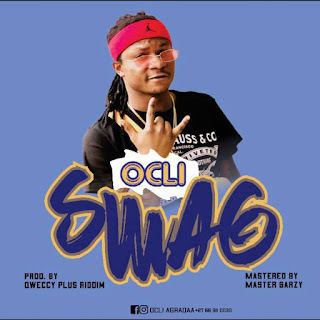 Its Qweccy Plus Riddim on the production and was mixed by the Most Wanted Producer - Mix Master Garzy.